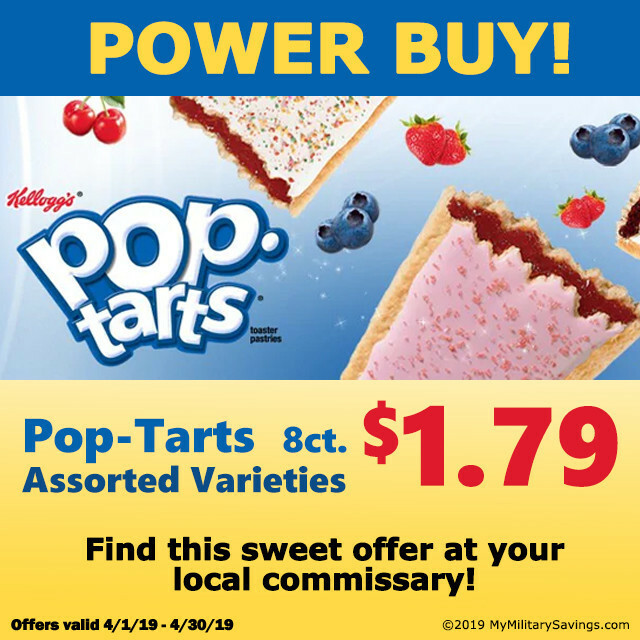 Find this offer at your local commissary 4/1/19 - 4/30/19! 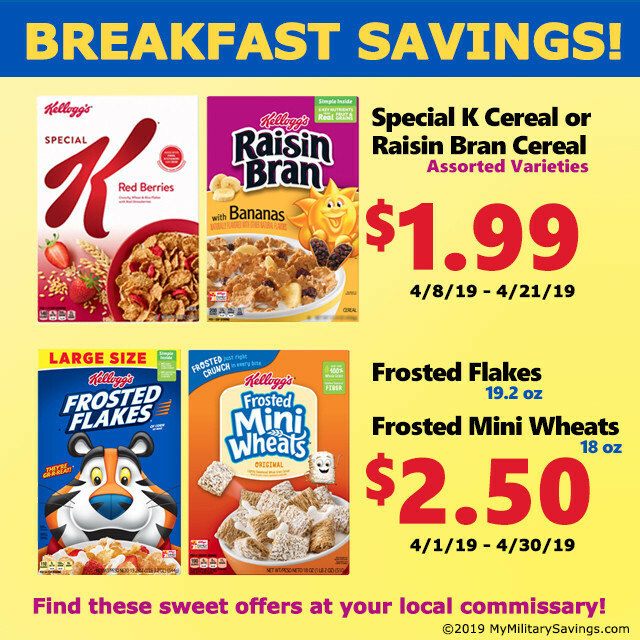 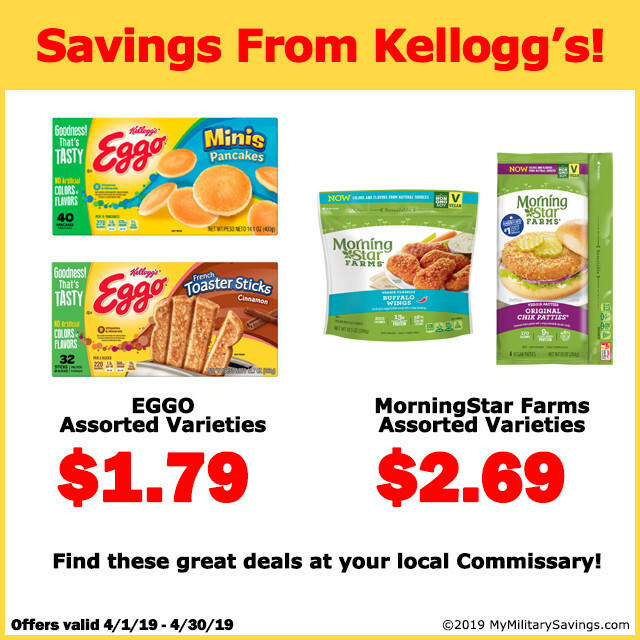 Find these offers at your local commissary thru April 2019! 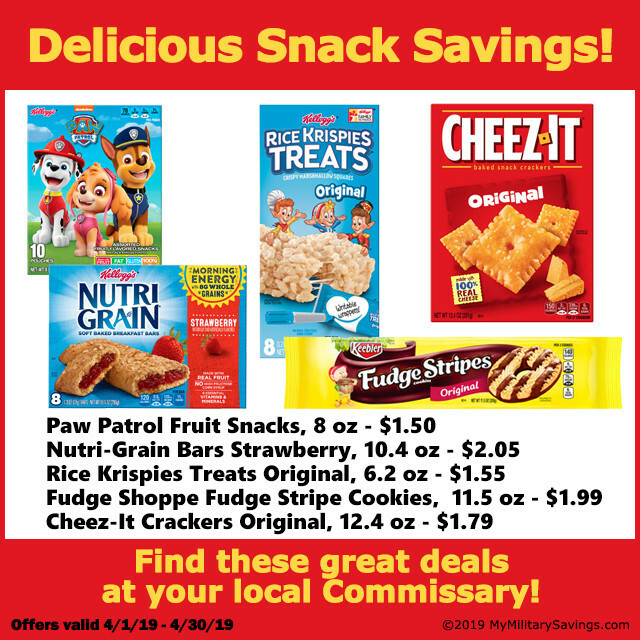 Find these offers during April at your local commissary!